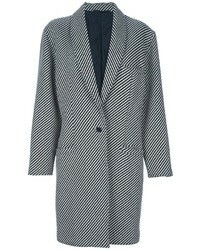 Dsquared2 Oversized Overcoat $601 $1,003 Free US Shipping! 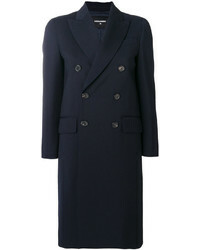 Dsquared2 Side Logo Coat $653 $1,305 Free US Shipping! 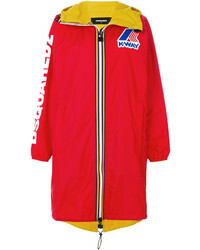 Dsquared2 K Way Oversized Windbreaker $532 Free US Shipping! 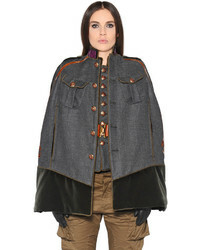 Dsquared2 Double Breasted Coat $890 $1,484 Free US Shipping! 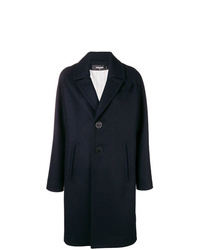 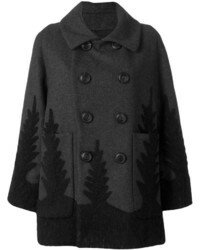 Dsquared2 Double Breasted Tailored Coat $890 $1,484 Free US Shipping! 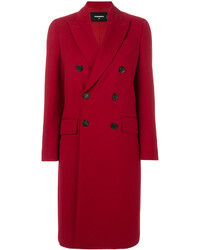 Dsquared2 Double Breasted Coat $1,089 $1,815 Free US Shipping! 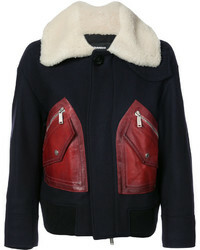 Dsquared2 Kaban Coat $831 $2,077 Free US Shipping! 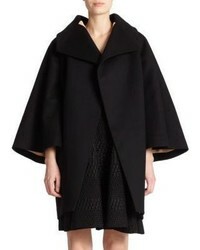 Dsquared2 Contrast Pocket Coat $824 $2,062 Free US Shipping! 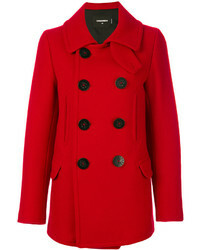 Dsquared2 Classic Buttoned Coat $1,017 $1,849 Free US Shipping!